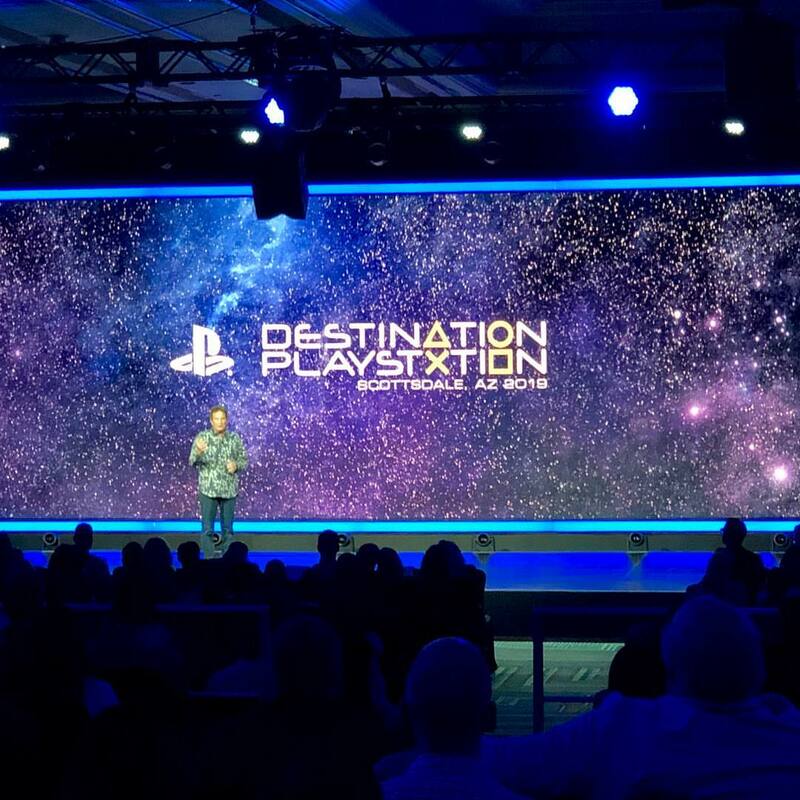 Destination PlayStation is an event hosted by Sony that has revealed tons of details for press/journalists but none of that is available for the public. This is their event in response to their absence from E3 this year. 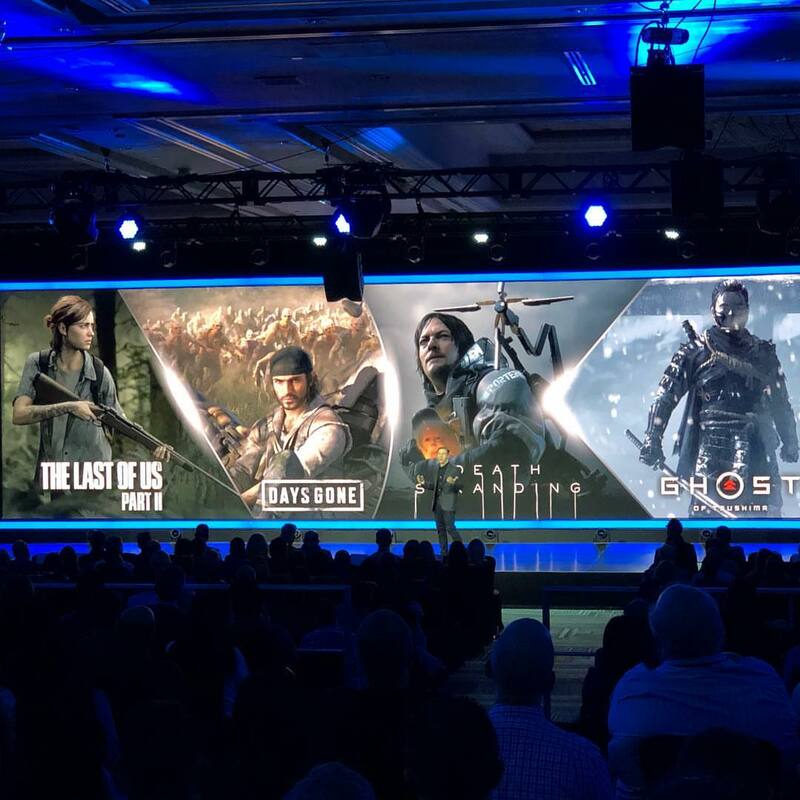 Now it seems that The Last of Us II Release Date has been leaked from the event. Take everything below with a grain of salt. Supposedly some Saudi account has revealed the release date of The Last of Us II based on details from a Brazilian guest visiting the event. The release date according to the source is 25th October 2019. None of this has been confirmed but it seems that the release date was revealed for guests available there and the pass and videos are legit. 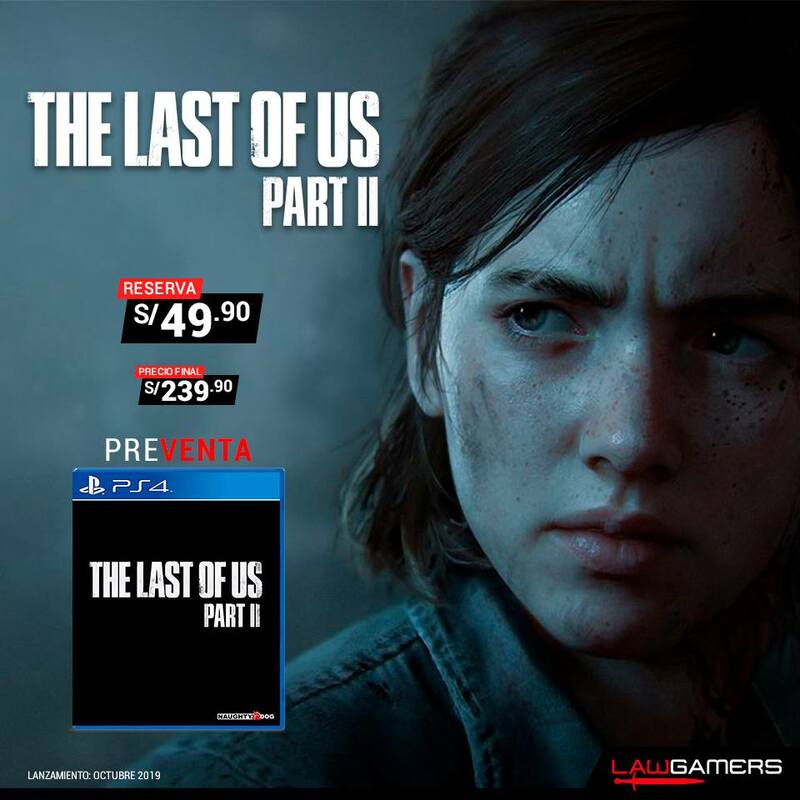 What do you make of this supposed The Last of Us II Release Date leak? Let us know in the comments below and share your thoughts.